Brand new phase just opened! The Kingsmont Plan. 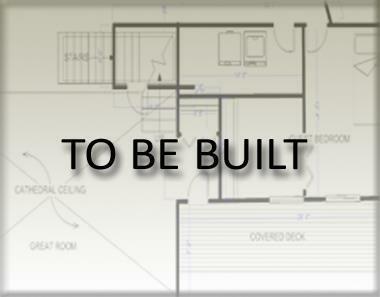 Open Kitchen and Great Room, with spacious Dinning, and Main Level Master. The Flex Room can be a 4th Bedroom. Choose your lot and make all selections!